As many homeowners know, summers in Ohio become hot and humid throughout July and August. Some days can seem unbearable, causing health concerns. As a result, it’s imperative to have an air conditioner that you can rely on. At Forquer Heating & Air Conditioning, we know how important it is to provide your family with a cool place to the heat. We know that air conditioning issues can happen at any time, which is why our team provides 24/7 emergency service. At Forquer, we never want you to be without sufficient cooling. Give us a call, day or night, for superior air conditioning repair! It can be frustrating when your air conditioner is under stress and struggling to cool your home. A poorly operating system can cause a spike in your energy bills and become a health concern for your family. The best way to avoid this inconvenience is to call Forquer Heating and Air Conditioning. We are Oho’s respected local HVAC contractor who has provided expert A/C repair services for residential properties for over twenty years! 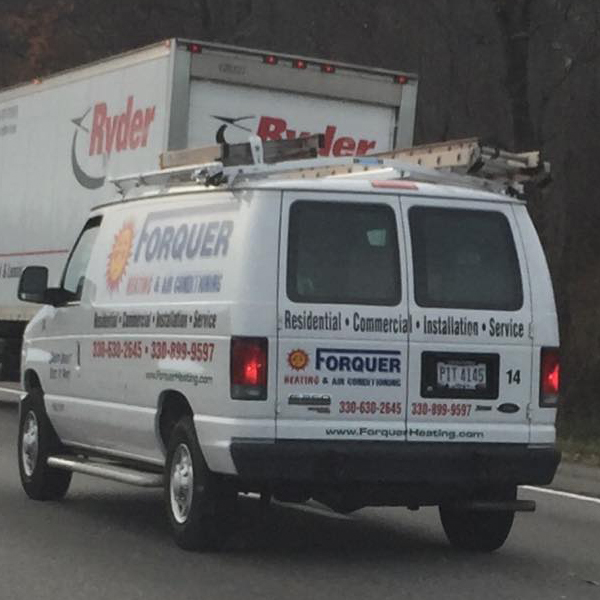 At Forquer, we understand that air conditioning breakdowns can happen at any time of day or night. That’s why we provide 24-hour emergency air conditioner service to all residents. Give us a call and we will have a technician out to inspect the problem in no time! 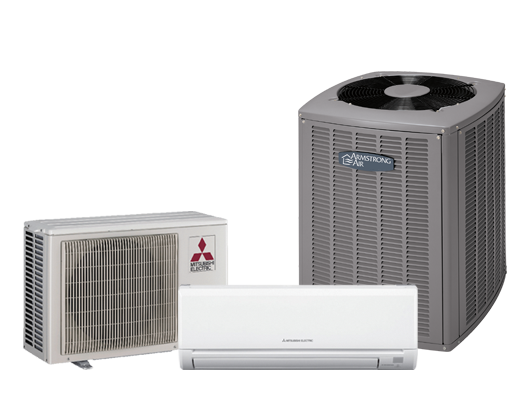 We service all makes and models of air conditioners and other cooling systems. No matter how worn or old your air conditioner is, one of our experienced technicians can identify the problem and provide solutions for you to choose from. From air conditioners to heat pumps, Forquer can repair it all!